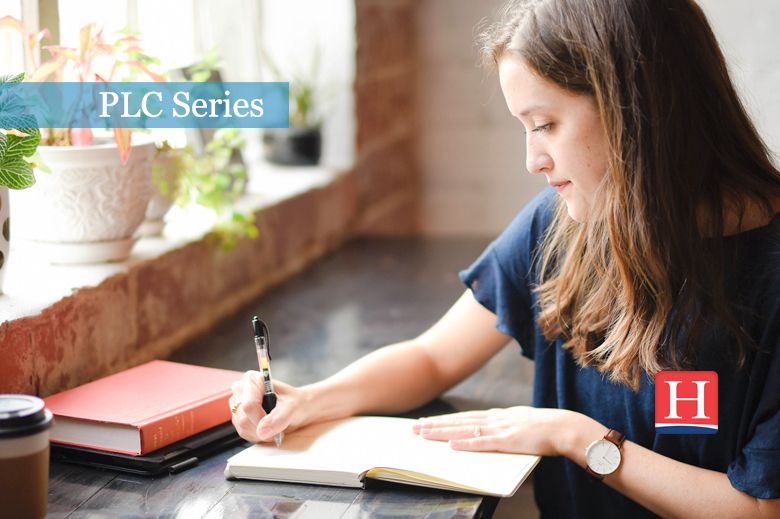 Welcome to the Heinemann Professional Development Professional Learning Community (PLC) series. Each month, we'll share a post designed to provoke thinking and discussion through a simple framework, incorporating mini-collections of linked content. Use these as learning modules during your professional development time, whether in a team, a PLC, or on your own! surprised yourself at how you responded (or didn’t) to something. were in a conversation or situation where you purposefully hid elements of your identity. stopped or redirected a challenging conversation because you didn’t feel you had the capacity or language to make it productive. In our last PLC series post, we explored the idea that responding to students based on stereotypes acts as an enemy to equity. Today, we explore how introspection and the consistent, ongoing work of unpacking the layers of our own identities assists us with being better teachers. Keep our Guiding Questions in mind: Why is it crucial that educators do identity work themselves? How can we use identity work to impact pedagogy, improve relationships and ultimately, teaching and learning? To ground your thinking as we begin, listen to this podcast (transcript also available) with Cohort 3 Heinemann Fellow Minjung Pai and two educators she admires and learns from frequently. It is 40 minutes long, so plan ahead for fitting this into that car ride (or split between two shorter ones), long run, or evening reading time; it is a valuable 40 minutes for you to immerse yourself in their stories about how personal identity work has impacted their lives as people and educators. As you listen or read, jot down phrases or lines that really hit your heart and mind (TIP: the transcript is helpful for this to capture the exact words). Review the lines you lifted. Choose one to use as a jumping-off point for a quick write that will deepen your thinking as you move forward with the next steps. Allow yourself 5-7 minutes to write where this line takes you (a wonderful strategy from Linda Rief). Just write. Don’t think too much. In her book Upstanders, coauthored with Smokey Daniels, and Being the Change, Sara Ahmed shares thinking and lessons surrounding the practice of creating identity webs with students and using them throughout the year as a part of ongoing learning experience. An identity web is what it sounds like—a web that shows the elements and layers that describe you, the characteristics that make you you. As we are focusing on doing this work ourselves before we bring it to students, grab a notebook and pen and make your own identity web. Watch this video with Sara to hear about why she takes the time to “hold the mirror up” to understand what this is like for kids. Who am I and why does it matter? How does my identity web illuminate my worldview? 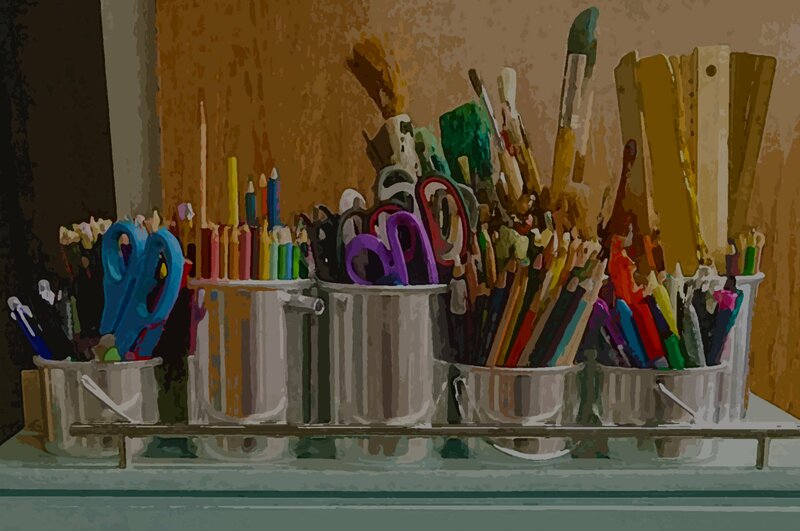 This piece by Cohort 2 Heinemann Fellow, Anna Osborn, provides another opportunity to learn about the intersection of identity and learning. Over the next couple weeks, keep your identity web in the back of your mind and take notice of how elements of your identity seem to shape how you participate in conversations, design learning experiences or the environment in your classroom, respond to news, or specific students. Make the commitment (preferably alongside colleagues) to continue learning about identity work through self-observation, so you can begin to understand not only how to do this with students, but understand how they are individuals weaving their own identity webs, webs they bring to school each day. Commit to ongoing learning to strive towards answering our questions: Why is it crucial that educators do identity work themselves? How can we use identity work to impact pedagogy, improve relationships and ultimately, teaching and learning? Many thanks to cohort 3 Heinemann Fellow Minjung Pai for the inspiration to the work in this learning module. Online: We have a full list of live and pre-recorded webinar series available for registration! Live webinar series sessions are recorded and made available to you the next day in case your schedule doesn't line up or you want to review. Off-Site: Spring 2019 One-Day Workshops are open for registration, including dates with Sara Ahmed in PA & CA. On-Site: Heinemann’s Speakers & Consulting Authors are trusted experts in how to create successful classroom and school environments.